The teams participating in the TradeQuest program recently presented their trading performance during the first period of the program. 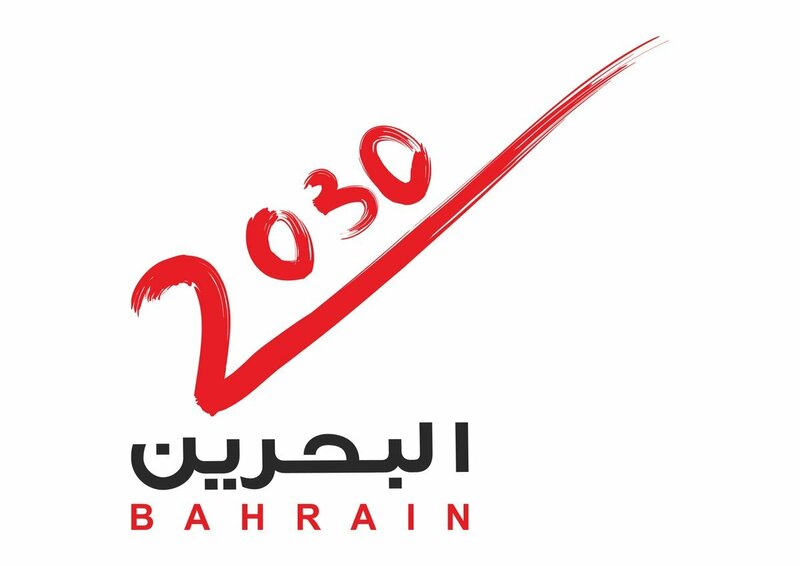 The presentations were held at Bahrain Bourse’s Business Center. During the presentations, the participating teams presented their financial performance in both Bahrain Bourse and New York Stock Exchange (NYSE). The teams also outlined the main challenges they faced during this period, their risk management techniques, as well as the performance of the companies in their portfolio. They concluded their presentations with the lessons learned from the program. Towards the end of each of the three trading periods of the TradeQuest program, the school and university teams are required to present their strategy, objectives, and performance to the Investment Review Committee. At the beginning of the program, Bahrain Institute of Banking & Finance (BIBF), Bahrain Bourse’s Training Partner, conducted a practical session for the TradeQuest students at BIBF’s Dealing Room. The session equips students with key trading and portfolio management skills to help them in the practical aspect of the TradeQuest Program. 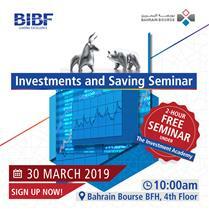 This year, Bahrain Bourse is particularly thankful to the following institutions who have sponsored TradeQuest in the interest of enhancing investment awareness among students: Platinum sponsors include: Bank ABC, Bahrain Mumtalakat Holding Company (Mumtalakat), Economic Development Board, Khaleeji Commercial Bank, National Bank of Bahrain, Al Salam Bank Bahrain. Gold Sponsors include: Ahli United Bank, Inovest, SICO and United Gulf Bank. Silver Sponsors include: BBK, Esterad, and Gulf International Bank (GIB). The 2018-2019 TradeQuest program includes a total of 18 school teams, including 9 private schools and they are: Abdul Rahman Kanoo International School, Bahrain School, Al-Hekma International School, Ibn Khuldoon National School, Naseem International School, Al Noor International School, St. Christopher's School, Al Wisam School, and New Millennium School and 9 Government Schools and they are: Ahmed Al Omran Secondary Boys School, Al Ta’awon Secondary Boys School, Shaikh Isa bin Ali Secondary Boys School, Al-Istiqlal Secondary Girls School, Jidhafs Secondary Girls School, Khawla Secondary Girls Schools, Al Noor Secondary Girls School, Saar Secondary Girls School, and Sitra Secondary Girls School. In addition, a total of 6 universities are taking part in the program this year and they are: Ahlia University, Arab Open University, Bahrain Polytechnic, BIBF, Royal University for Women, and University of Bahrain. TradeQuest is a simulated business-education partnership program that focuses on investment trading in world financial markets, which operated for the first time in the Kingdom of Bahrain in 1997 in cooperation with financial institutions and educational parties.